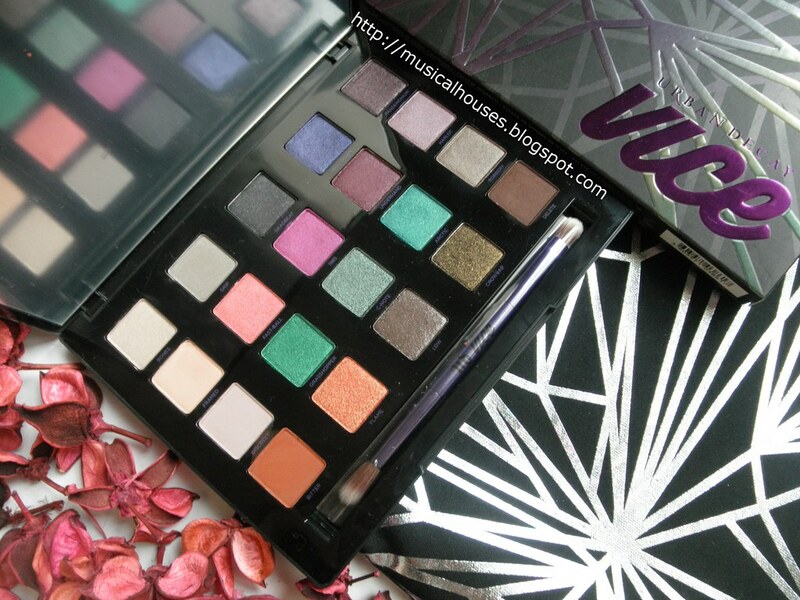 Urban Decay's Vice 4 Eyeshadow Palette is probably one of the Holiday 2015 makeup items. 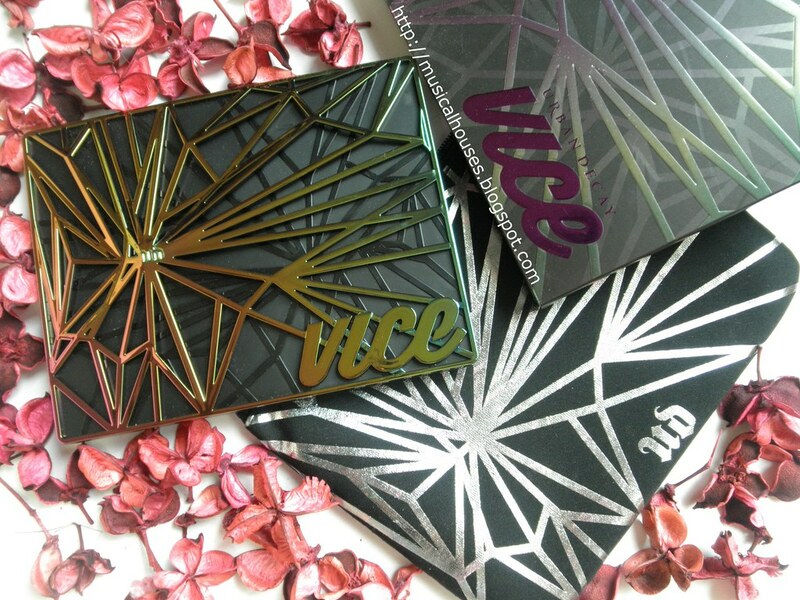 Urban Decay's Vice Palettes have always been popular, starting with the original Vice Palette launched in 2012, the following iterations on the Vice themed (named Vice 2 and Vice 3) were also really popular, and tend to sell out pretty fast. 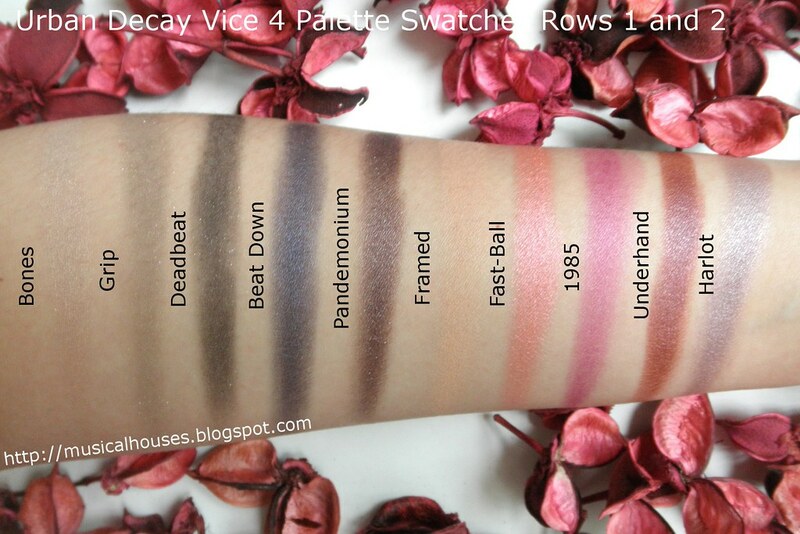 If you're an eyeshadow lover, you probably already have Vice 4 on your radar - if you haven't already gotten it! 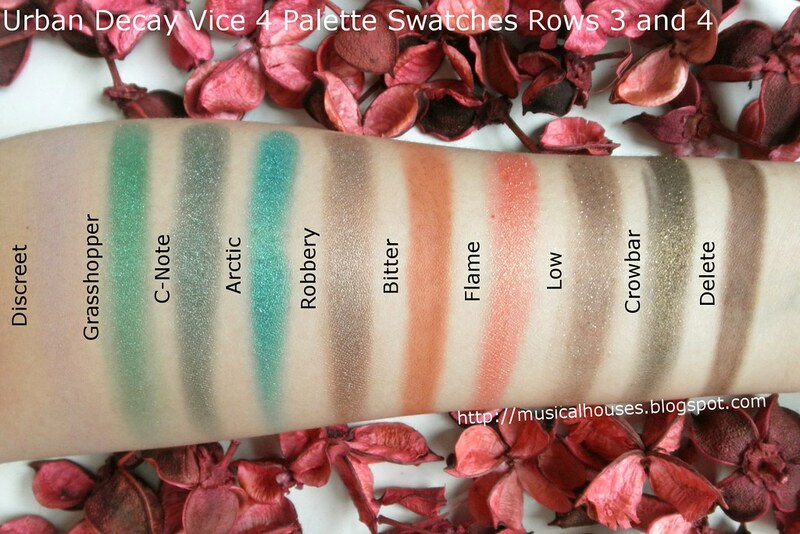 The Vice 4 Palette has a whopping 20 eyeshadows, like the 3 other Vice Palettes before it. And according to Sephora, the palette "is formulated with Urban Decay’s own Pigment Infusion System™, a proprietary blend of ingredients that deliver rich, velvety, blendable color that lasts and sparkle that stays in place". 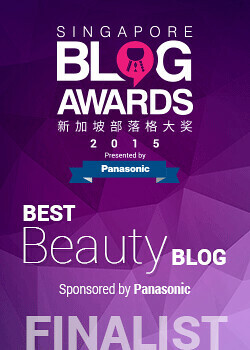 Urban Decay's eyeshadows are famous for their pigmentation and good texture, so I'm happy to hear that! Anyway, without further ado, let's move on to the swatches! The Vice 4 Eyeshadow Palette consists of a range of colours, but there are enough neutral and muted shades in there so that the palette doesn't scare off people who are a bit colour-shy. In fact, it's perfectly possible to come up with a variety of neutral eye looks with the Vice 4 Palette, just as it's possible to come up with ultra-bright looks using the same palette. The textures of the shades are also great - they're smooth, and well-pigmented, and only a handful of shades are glittery to the point of having fallout. The last one is a refreshing change from most Christmas eyeshadow palettes, and a boon for those of us who don't love OTT glitter. Bones is described as an "oyster satin with pearl", and I pretty much agree with this. It's a light beige with a hint of shell pink (the "pearl" finish), and has a very pretty shimmer with no sparkle or glitter. Grip is a "taupe matte with iridescent micro-glitter", but it pulls rather grey on me. This looked lighter in the pan than on my skin. There is small silver sparkle in this, but it is quite muted. Deadbeat is a "black satin with micro-glitter", and yup, this is a black with silver sparkle. Not much more to add to the description! Beat Down is a "deep metallic violet with blue micro-glitter", but on me this came out a bit more navy blue, and I don't see any hint of violet on all (perhaps it will look more violet on warmer skintones). This is a rich, deep shade, with a lovely slightly metallic shimmer, but no glitter specks. Pandemonium is a "(metallic plum w/iridescent micro-glitter", and it's a deep eggplant purple shade that has both a metallic finish, and some glitter. Framed is a "light neutral matte-satin", and on me, this is a matte light warm peach-beige shade. 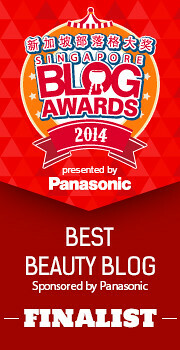 Probably most useful on medium-skinned ladies as a base shade. Fast-ball is described as a "metallic peachy pink with micro-glitter", and this shade was a bit of a surprise to me as it looked more orange in the pan than on my skin. On my skin, it's actually a red-coral-pink with shimmer, and a slight pink iridescence. This is very unique and pretty. 1985 is a "metallic fuchsia with fuchsia micro-glitter", and this is one of the brighter shades. I've nothing more to add to the description for this one. Underhand is described as a "burgundy-brown satin", and on me, this is a lovely reddened brown with a silver shimmer. The silver shimmer lends an interesting finish to the shade. Harlot is described as "metallic lavender", and this is my favourite shade in the palette, because it's secretly a taupe, and you know I love my taupes! This is at taupey-purple shade with silver shimmer. This shade is perfect as a "neutral but not boring" shade. Discreet is a "soft dusty mauve matte" and yup, this is a matte mauve lavender shade. Grasshopper is described as a "metallic emerald w/green micro-glitter", and yes, this is a bold grass green with a metallic effect. It's not quite emerald on me though (maybe an undertones thing again), but more of a yellow green. Still stunning nonetheless. C-Note is a "frosted green with micro-glitter", and this is more of an deep emerald shade on me, almost like a forest green shade. It is quite similar to Grasshopper, except that it is deeper, and less yellow. Arctic is a "bright teal with tonal sparkle", but on me, this is more green than teal. 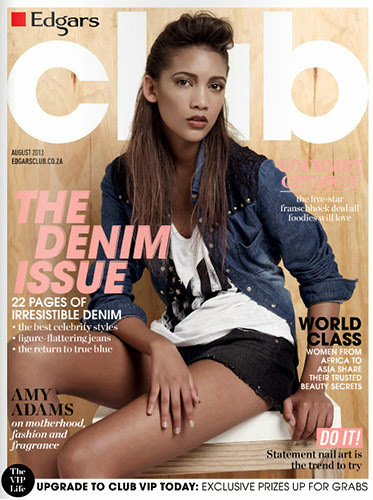 On me, this is a bright blue-green with a metallic finish and silver glitter, and just a hint of slight teal lean. It's also more blue than Grasshopper. Robbery is a "deep metallic brown-gunmetal" and this is also one of my favourite shades in the palette. It's an understated lovely neutral brown with a slight taupe lean, and a nice metallic finish. Bitter is a "reddish brown matte" and on me, this is a burnt orange rust shade. Flame is a "bright orange with gold micro-glitter", and on me, this is a orange-red-coral shade with gold glitter and iridescence. This is a very pretty shade, and certainly lives up to his name! Low is a "brown matte with iridescent micro-glitter", and it's another one of those gorgeous taupe-brown shades that I like. The base colour is similar to Robbery, but instead of a metallic shimmer, this one has specks of silver glitter. I love this shade, along with Robbery too! Crowbar is a "black with golden metallic pearl/micro-glitter", and this is a lovely blackened gold olive shade with gold glitter. This is perfect for a a modern-looking smokey eye, as it will make an alternative to a flat black shade. Delete is a "deep chestnut brown matte-satin", and this is a nice neutral brown shade with a matte finish, and super smooth, too. It's a great basic shade. Among the shades, only Arctic, Low, and Crowbar were the more fallout-prone shades. But the rest of the shades, despite the glitter, didn't actually generate much fallout, which was impressive. The pigmentation on these were also good, and the texture was also smooth - maybe not quite as smooth as some other Urban Decay shadows I've come across, but I'm splitting hairs here. And because I'm kind of an ingredients nerd, I'd like to take a brief look at the ingredients. Again, I couldn't get a clear photo of the ingredients lists, but fortunately ingredients for every single shadow are available on the Urban Decay website. The formula is consistent with the Urban Decay Naked Smoky Palette that I recently swatched too, with quite similar ingredients across the board. There's Caprylic/Capric Triglyceride and Stearic Acid, which have emollient effects, and are actually quite commonly found in moisturizers and skincare products. In the eyeshadows, they also give them a creamy feel, and are fairly unique for their inclusion in powder products. The rest of the ingredients are what you might expect to find in eyeshadows or powder products, such as bulking agents, aka the backbone of powders (Talc, PFTE), film formers (Ethylene/Acrylic Acid Copolymer), binders (Zinc Stearate) and preservatives (Phenoxyethanol, Sorbic Acid, Sodium Dehydroacetate). 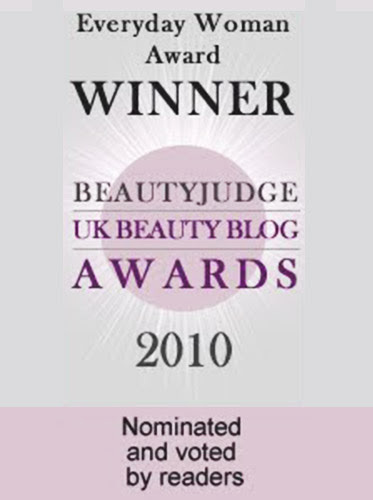 So there you go - the eyeshadows are formulated to be nice and smooth as well. 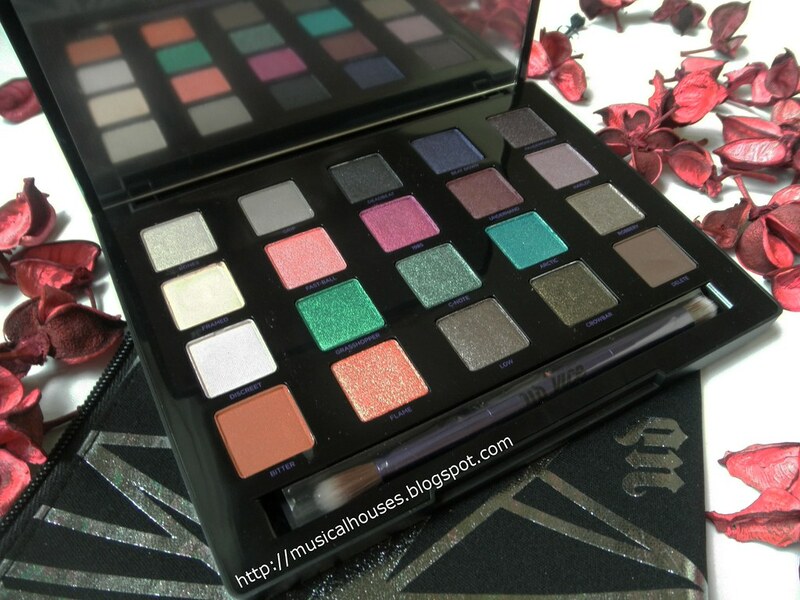 Would I recommend the Urban Decay Vice 4 Palette? 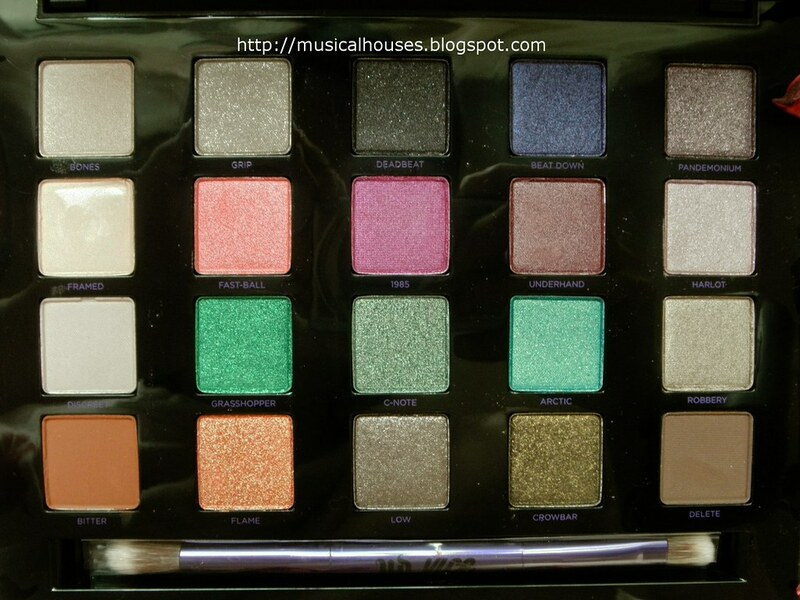 If you like the shades in the palette, then I think it's worth getting - especially with the gorgeous greens in there. The quality to the palette is good - it's pigmented, smooth, and most of the shades, even the glitter ones, aren't too prone to fallout. The weartime on this is also great, as with my other Urban Decay shadows. At SGD$88, this is something you have to blow a bit of cash on, but with 20 eyeshadows of good quality, it's worth spending money on. The Bottom Line: Urban Decay's Vice 4 Palette continues the brand's tradition of highly pigmented, smooth palettes with great quality and colour range.